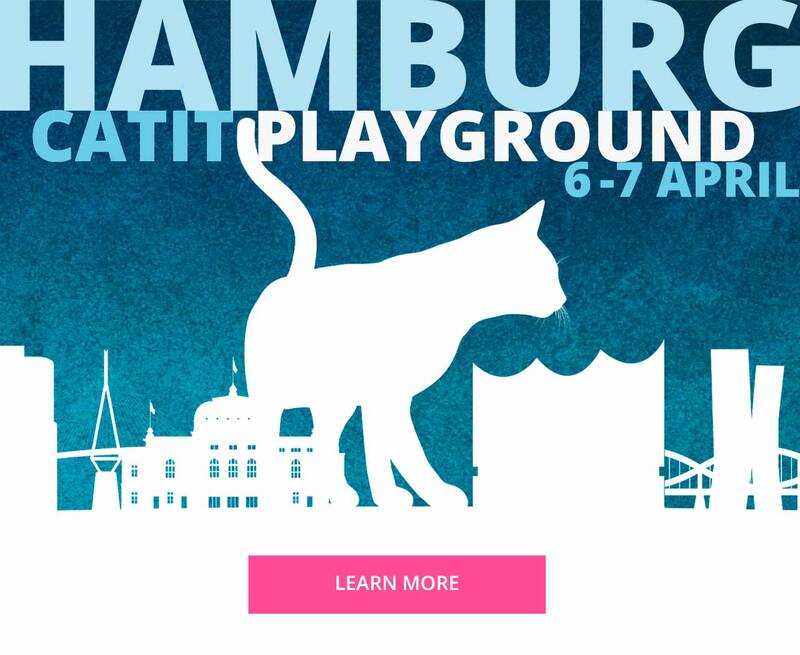 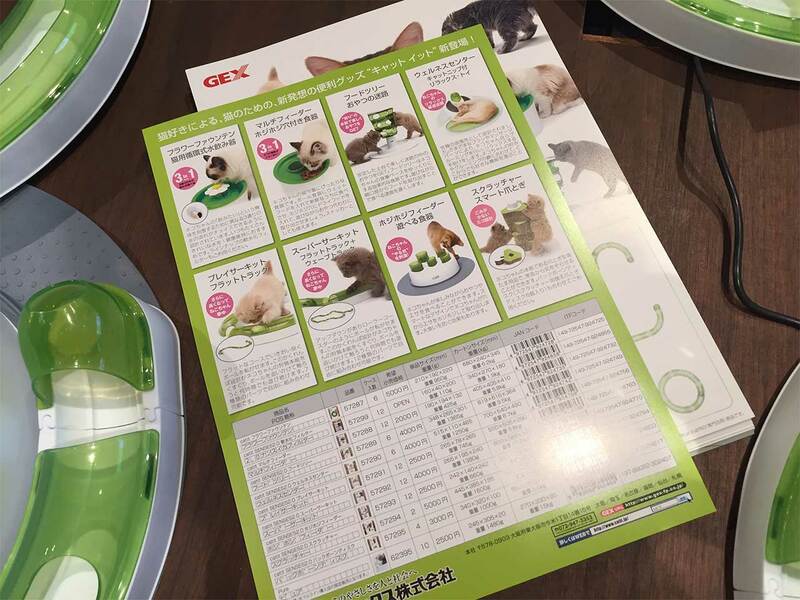 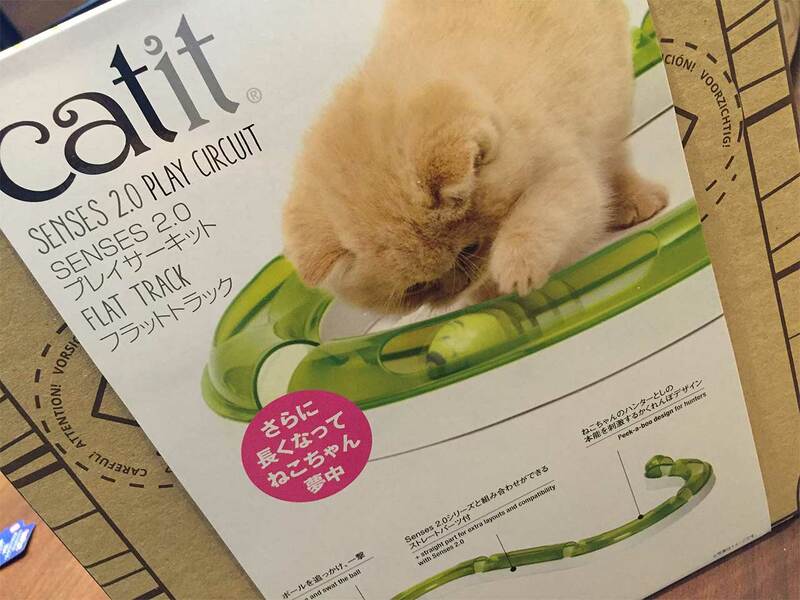 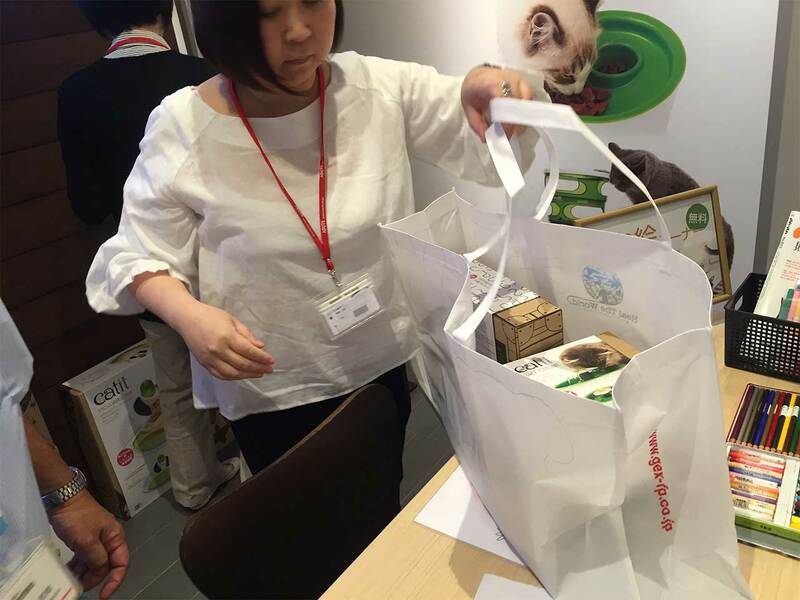 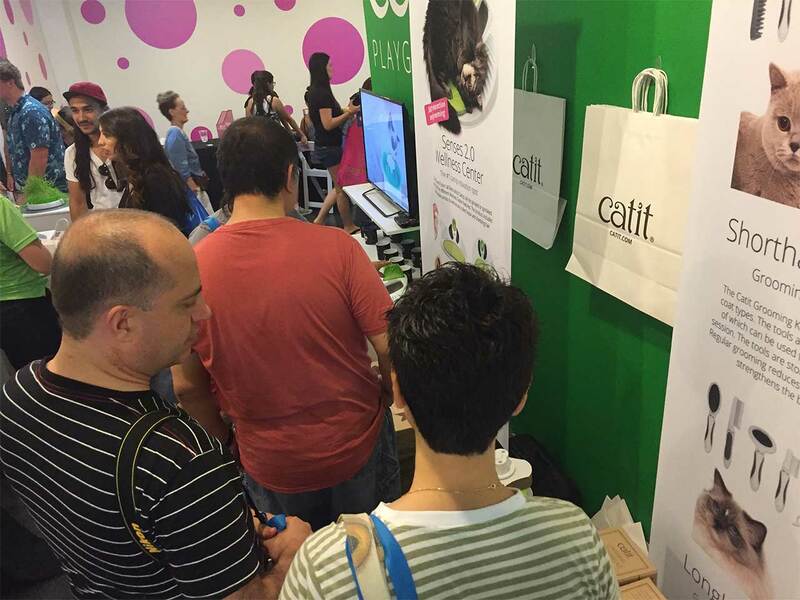 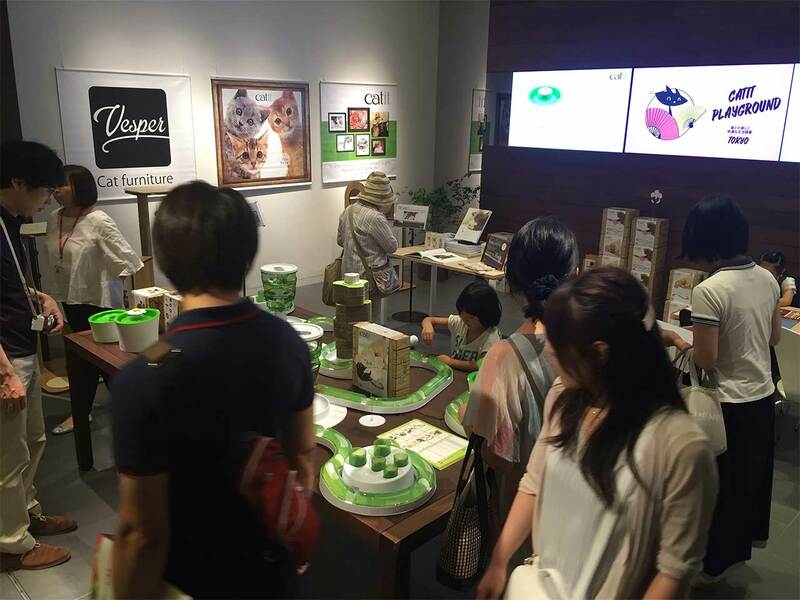 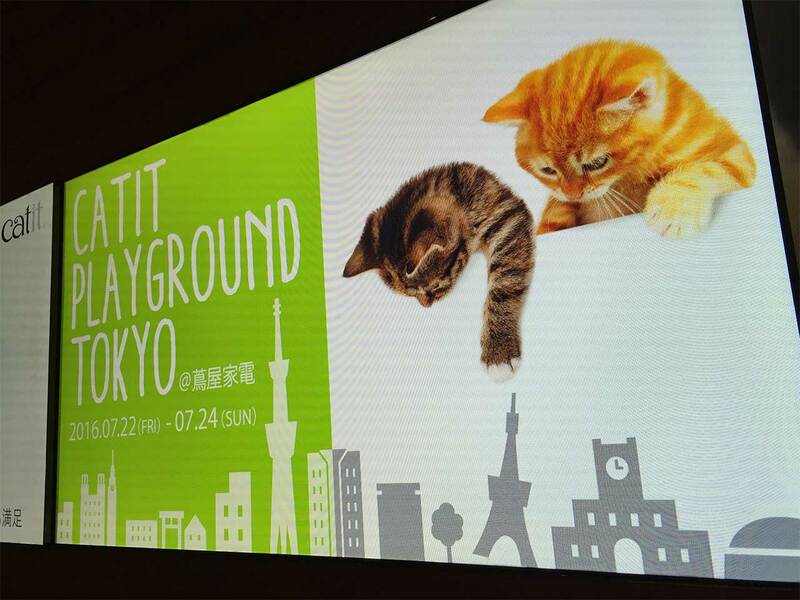 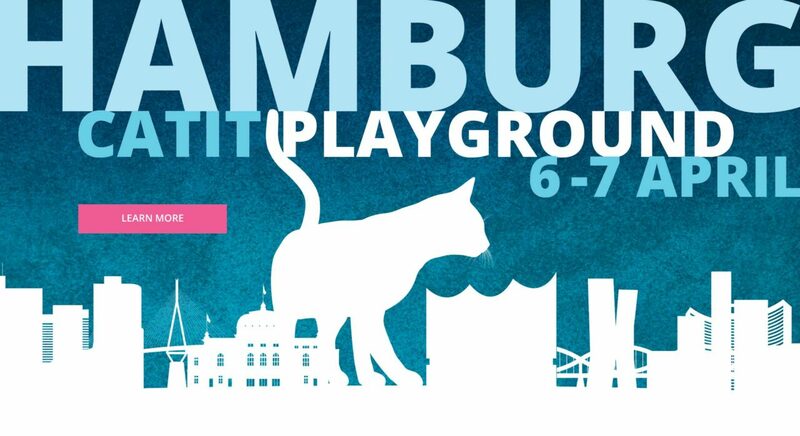 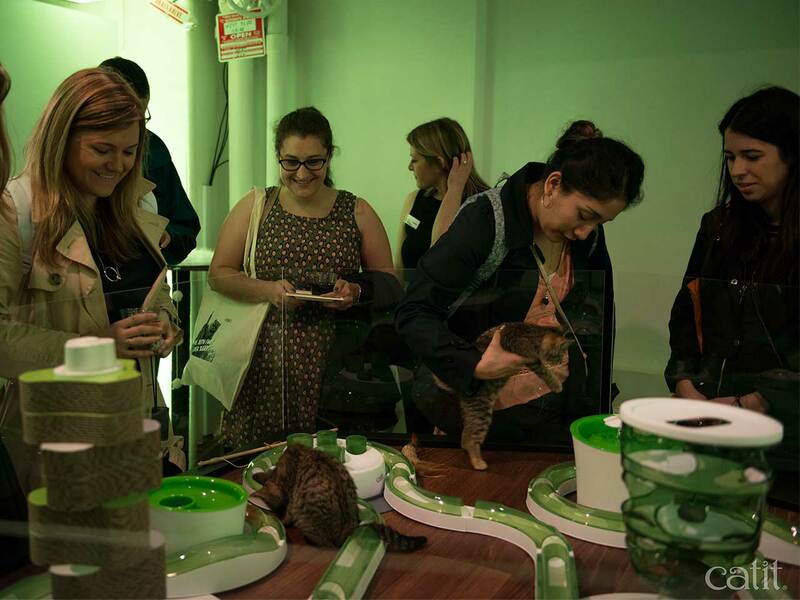 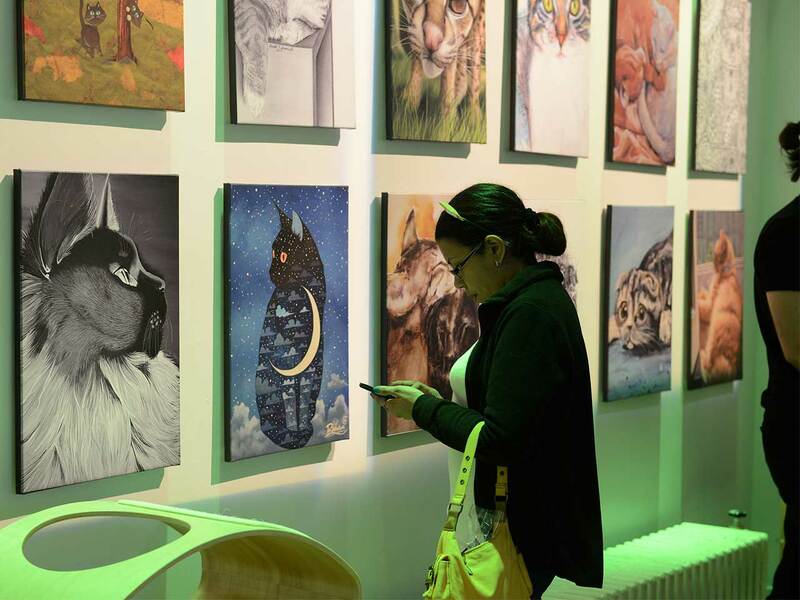 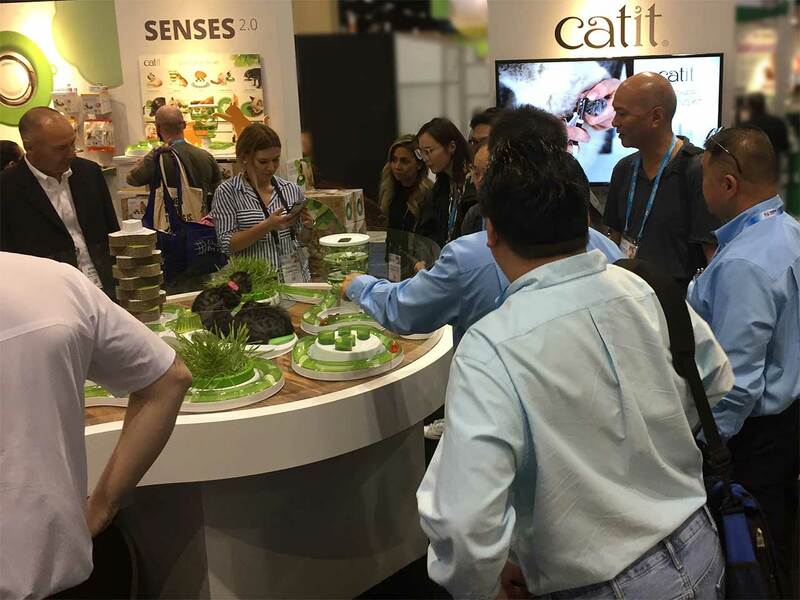 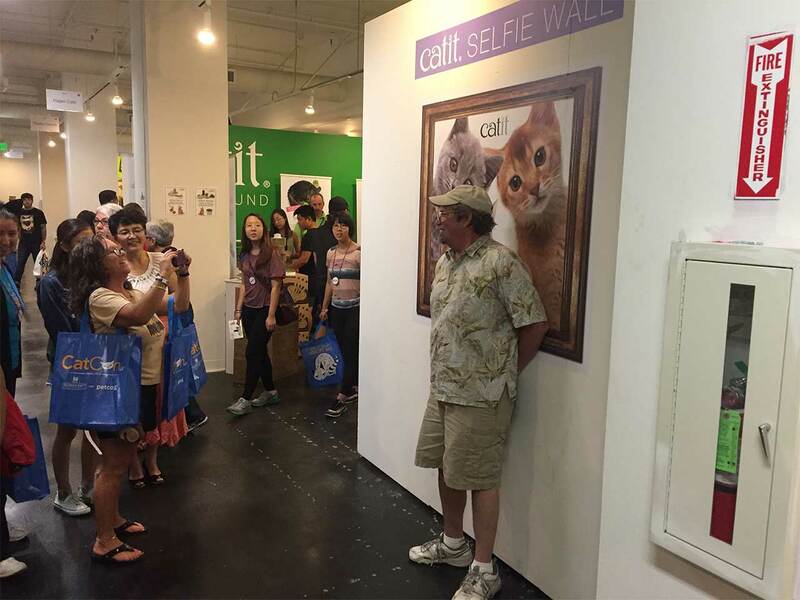 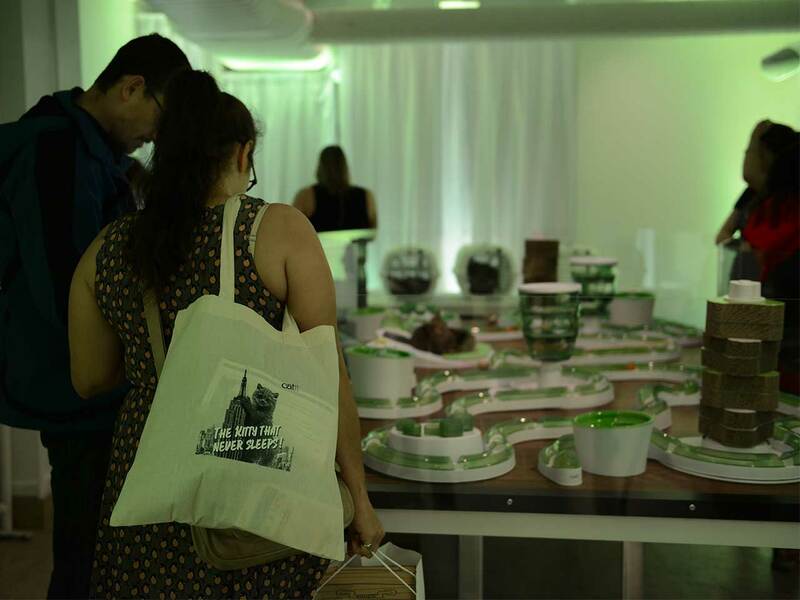 The Catit Playground is the place to be for cat lovers from all over the world! 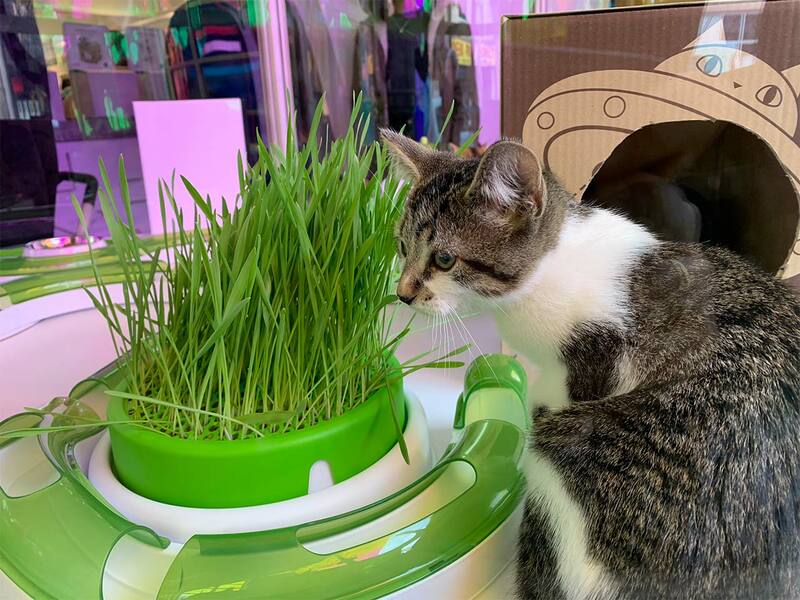 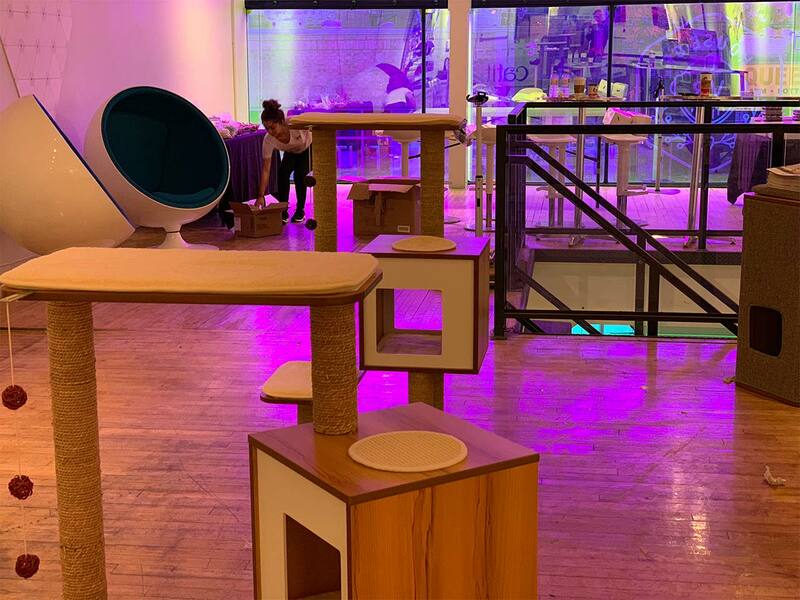 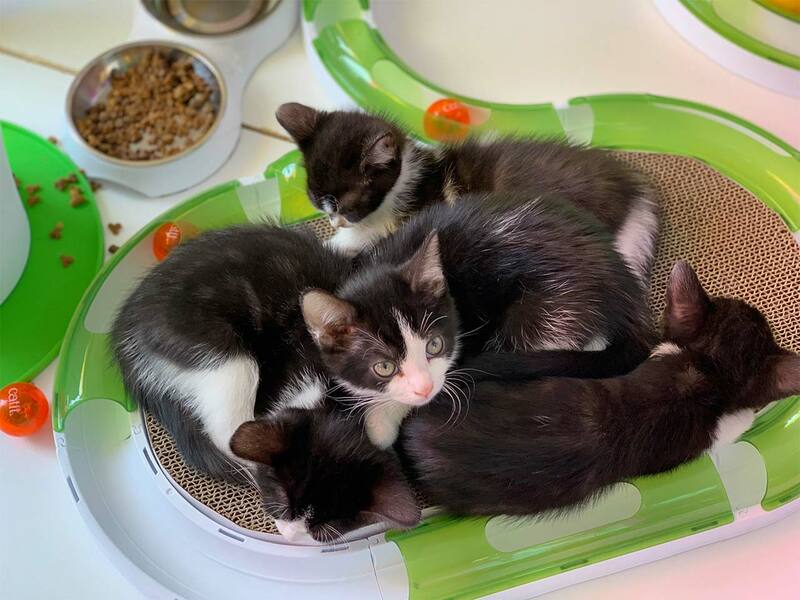 Not only do we showcase our latest products, but we also build an incredible cat playground in which cats and kittens can play while they wait for you to give them a furrever home. 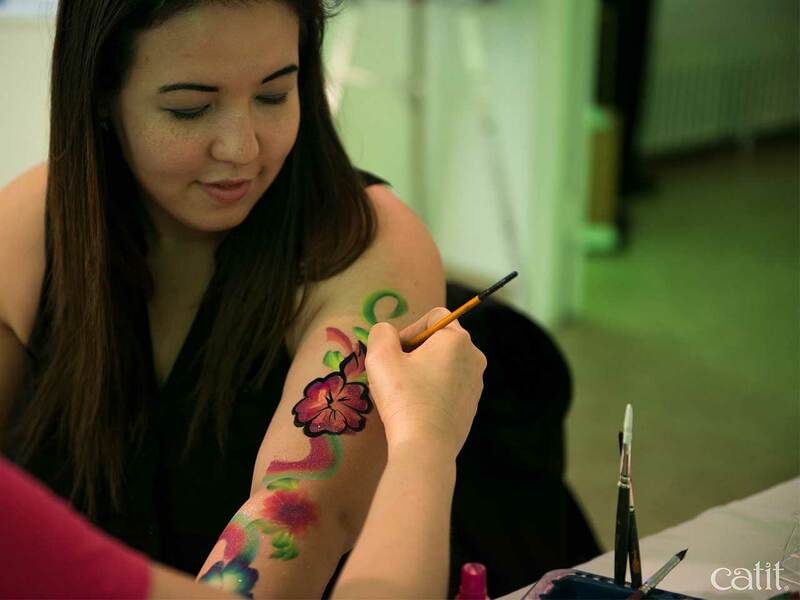 Our events are wonderful for both kids and adults. 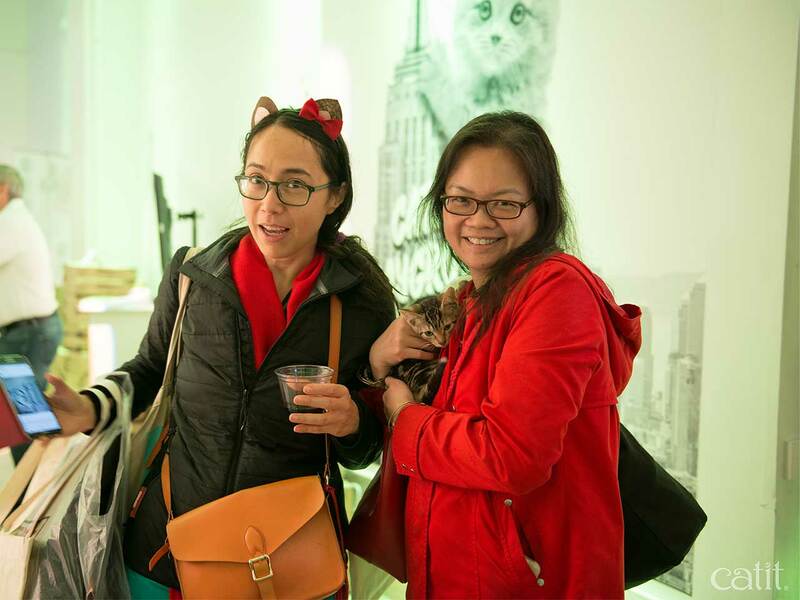 We promise you’ll have a whale of a time! 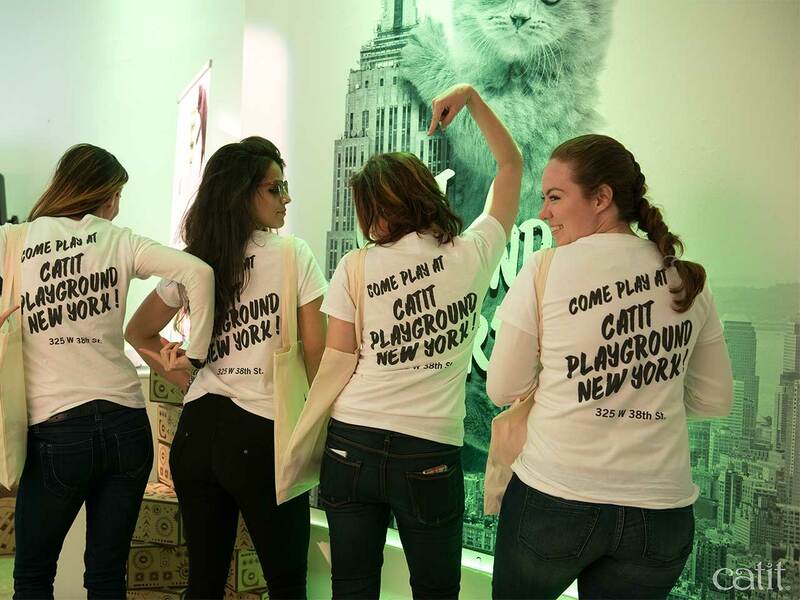 We already had Playground events in Toronto, New York City, Los Angeles, Florida and Tokyo. 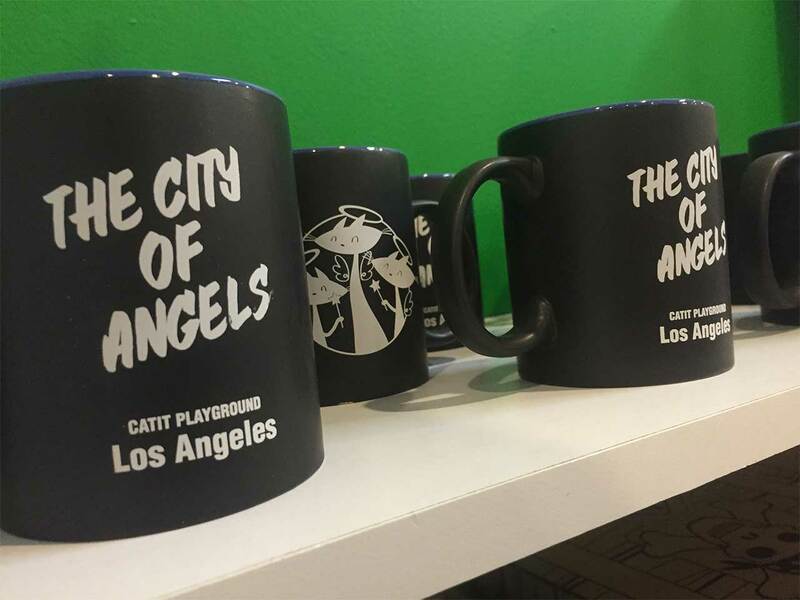 Your city just might be next! 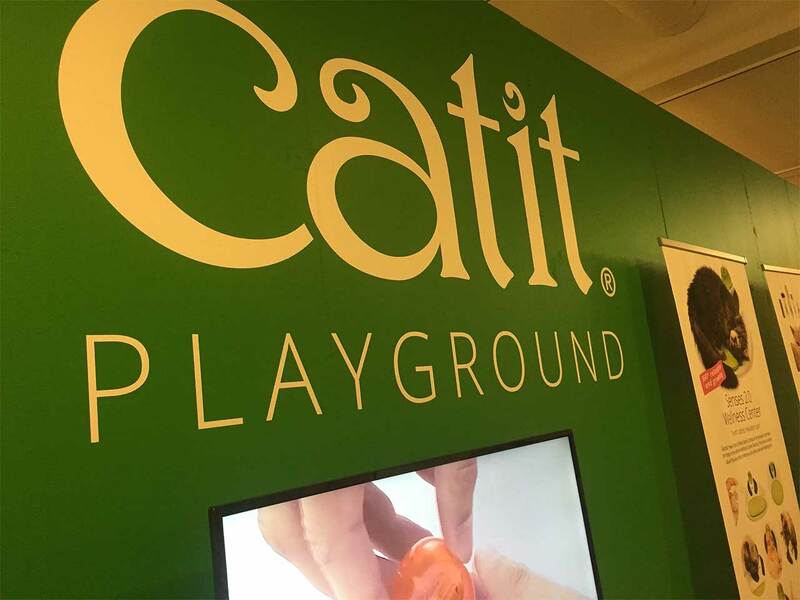 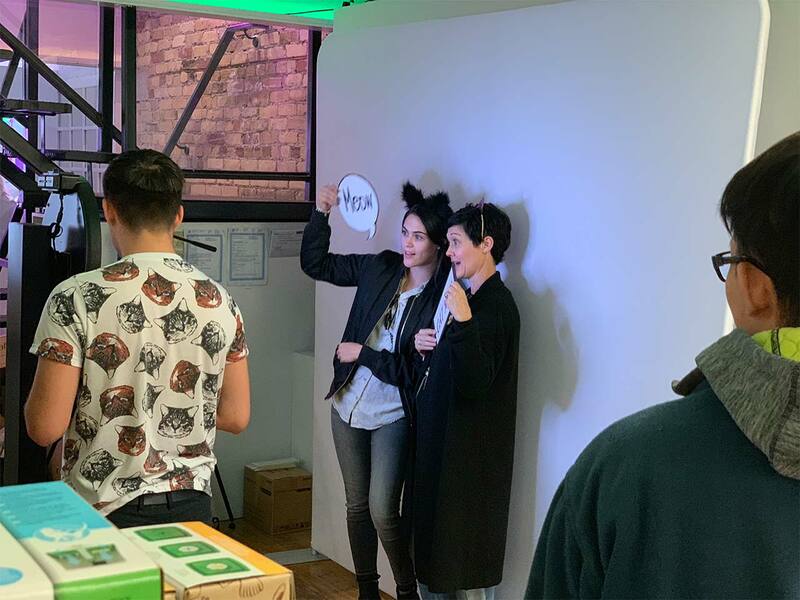 On October 13 & 14, 2018 we hosted a Catit Playground event in Toronto, Canada! 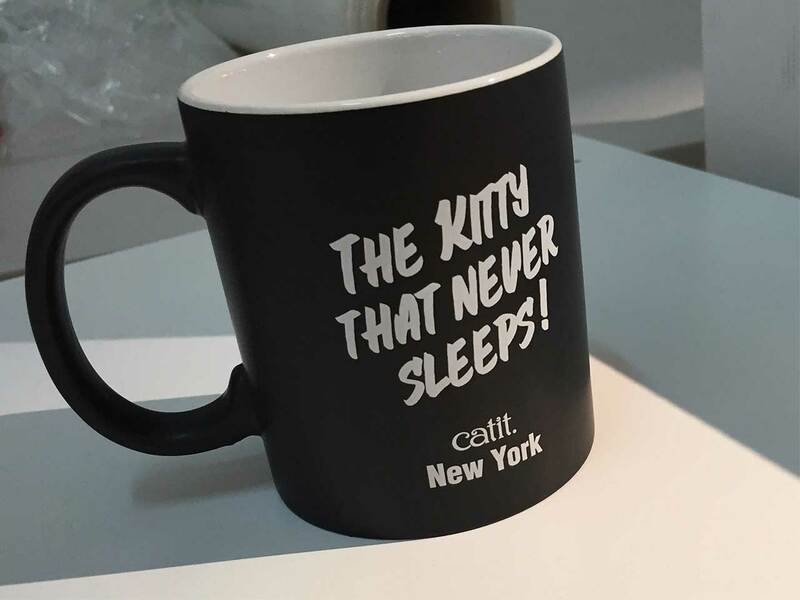 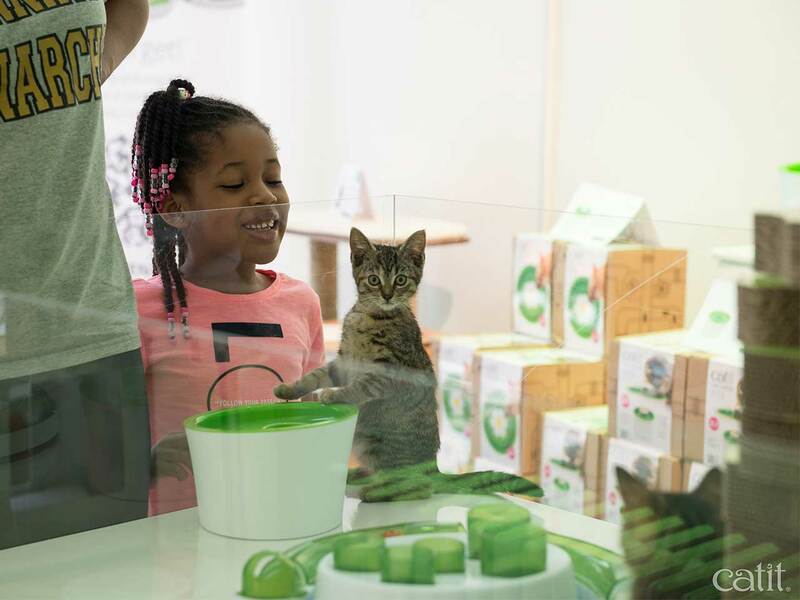 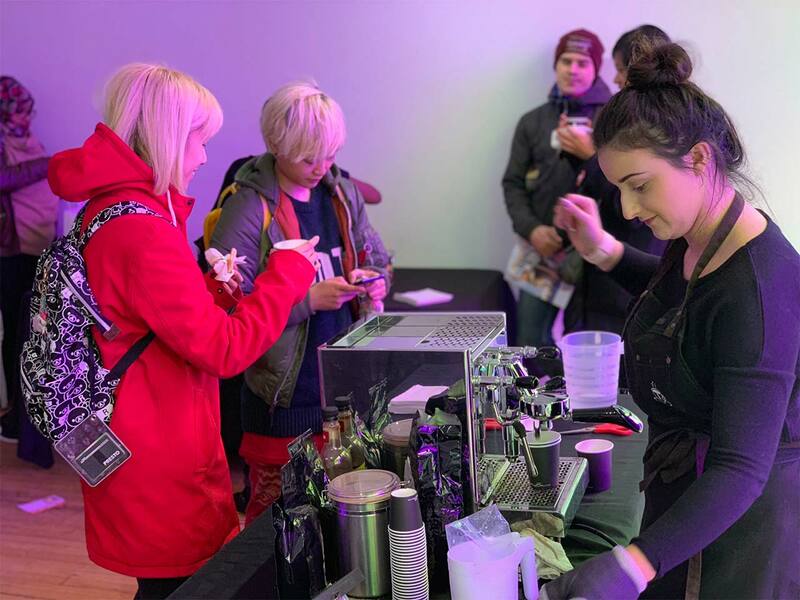 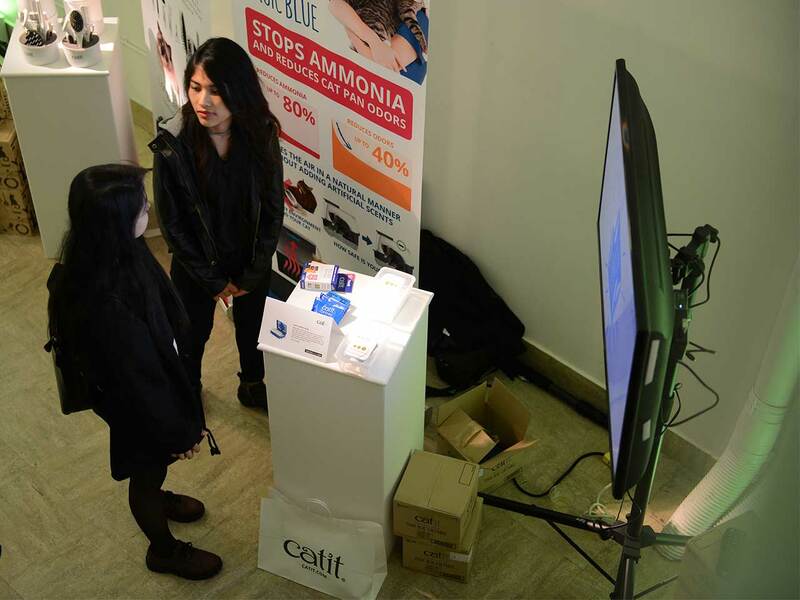 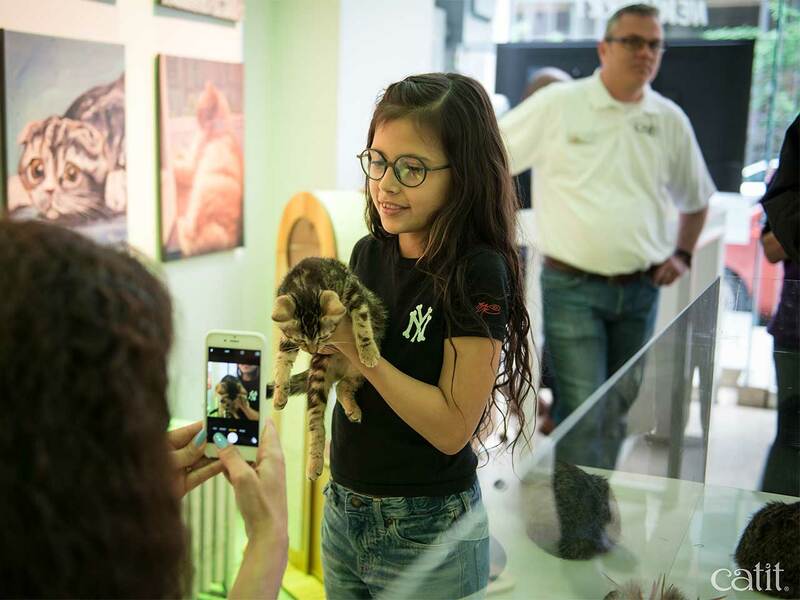 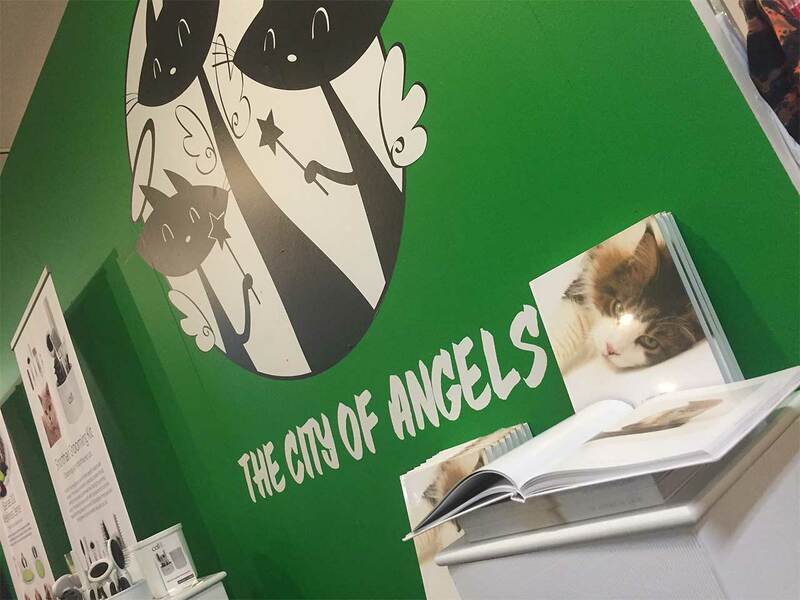 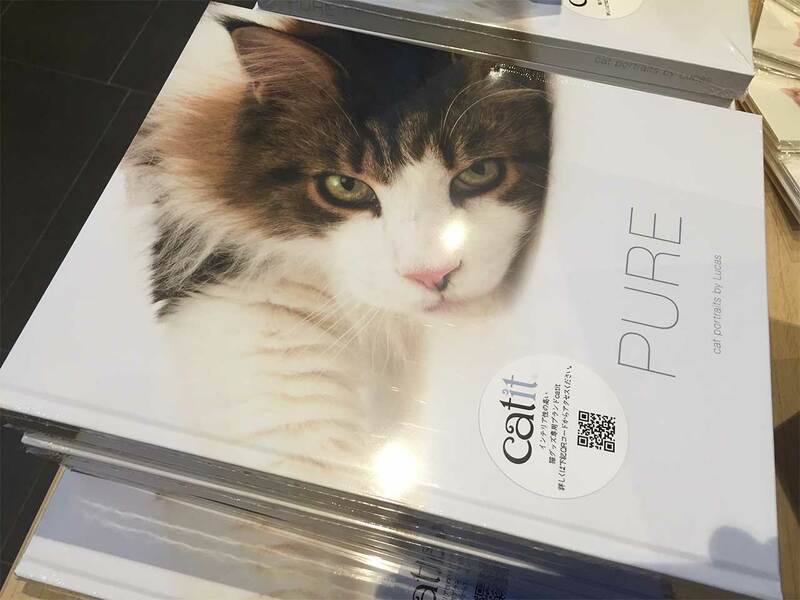 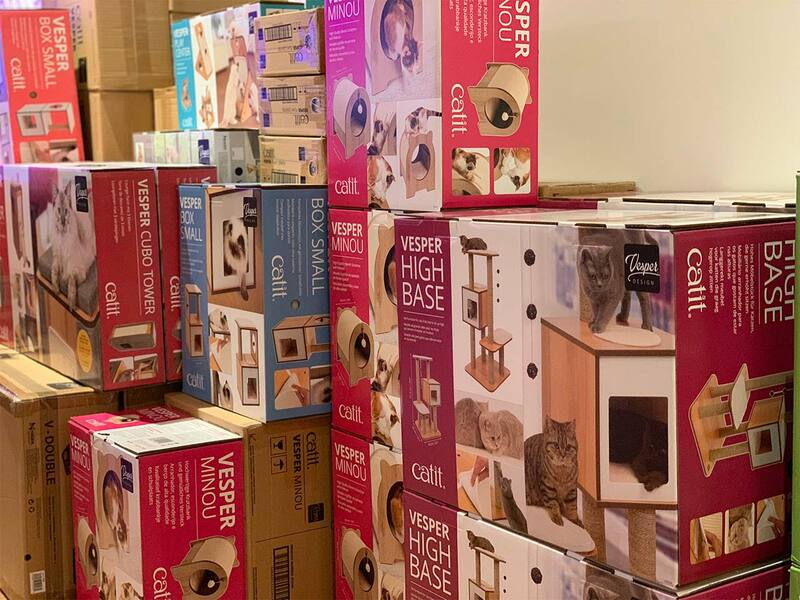 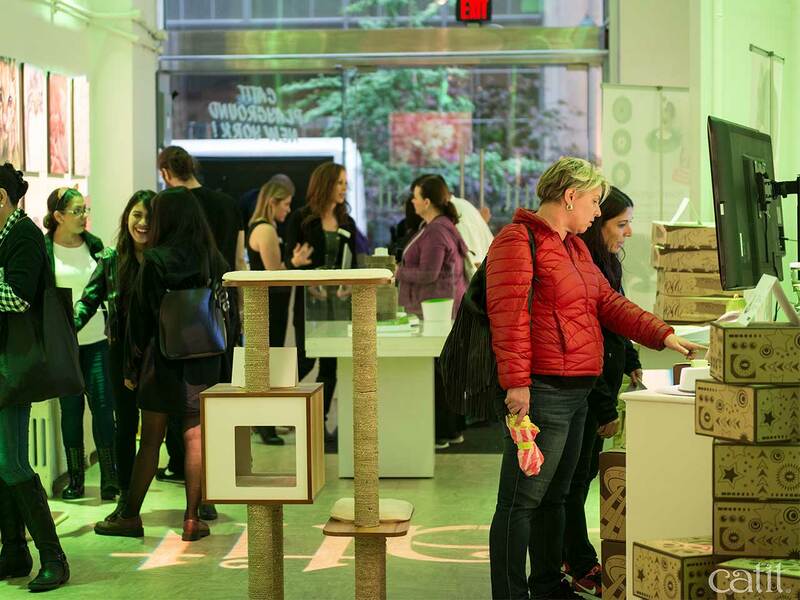 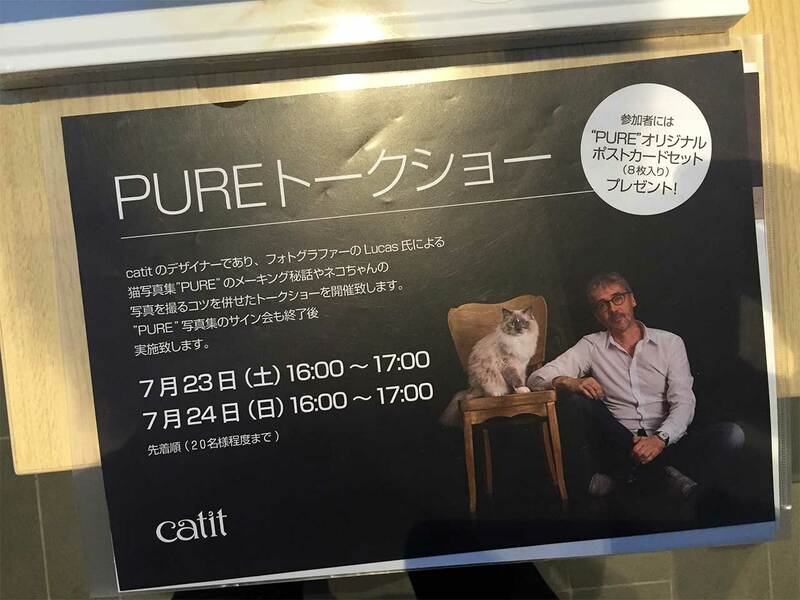 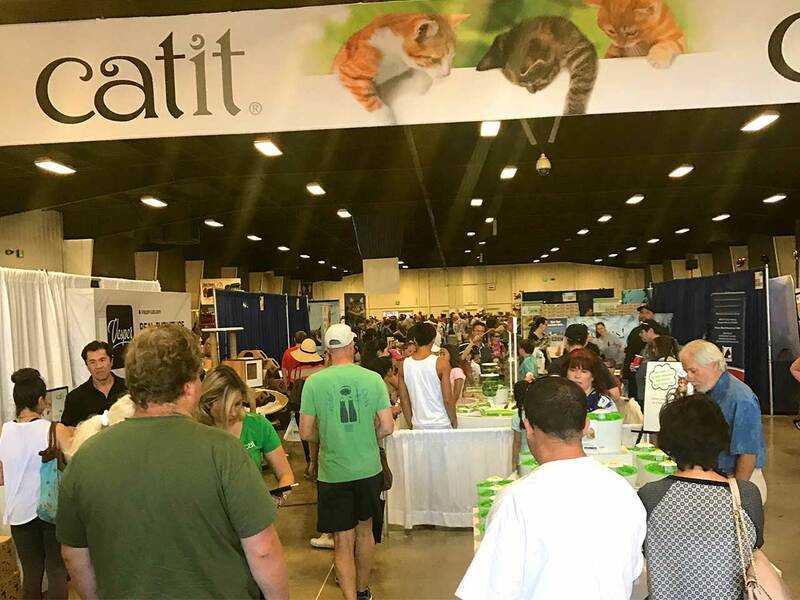 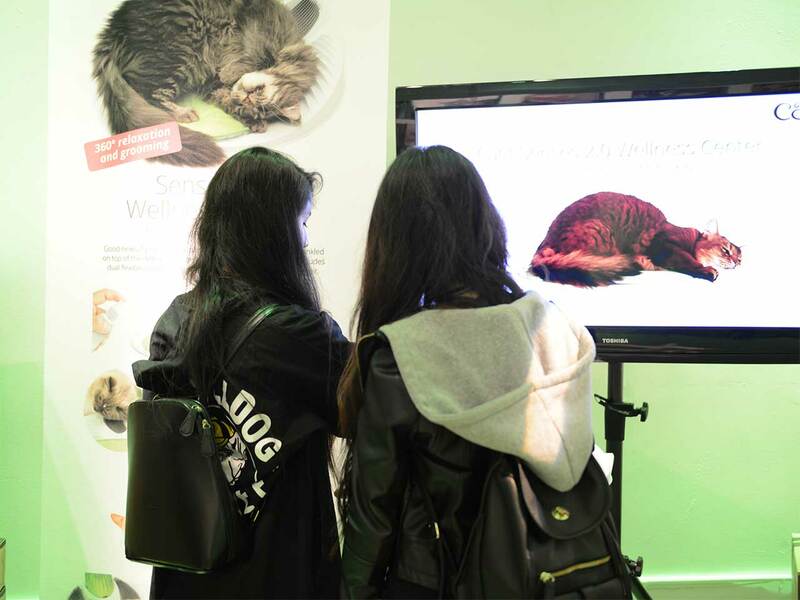 At this ultimate cat shopping event, visitors could shop our most popular items and get an exclusive sneak peek of the brand-new Catit products that will soon hit the market! 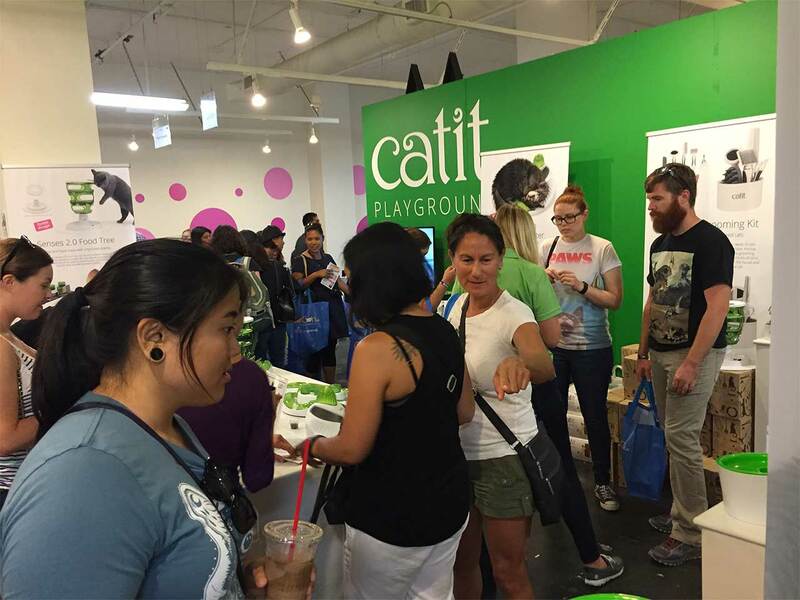 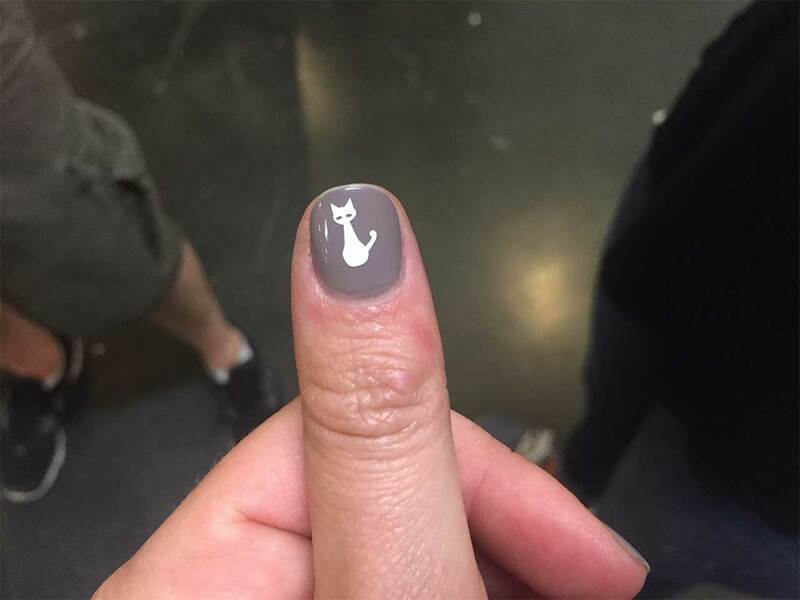 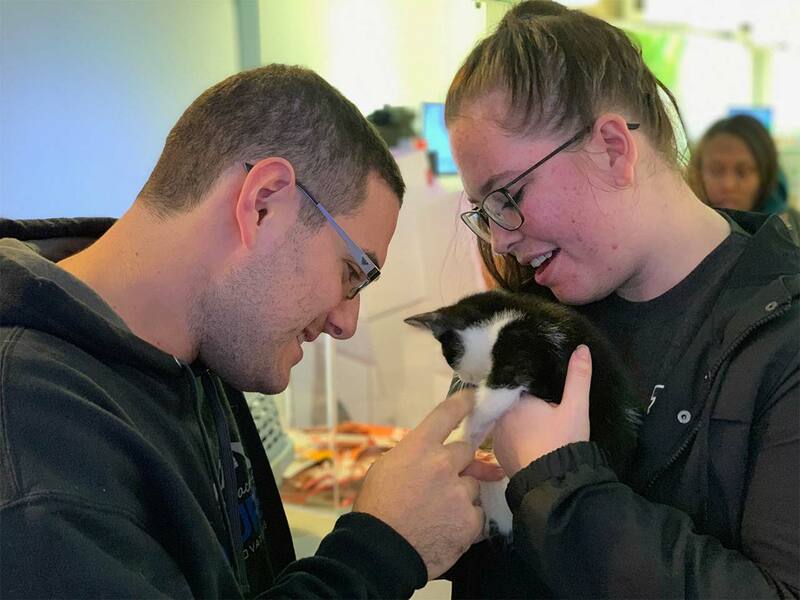 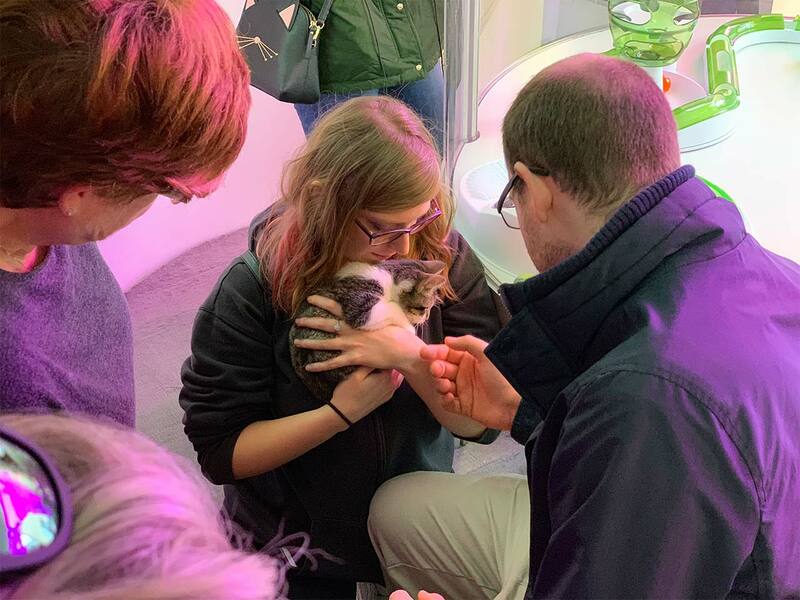 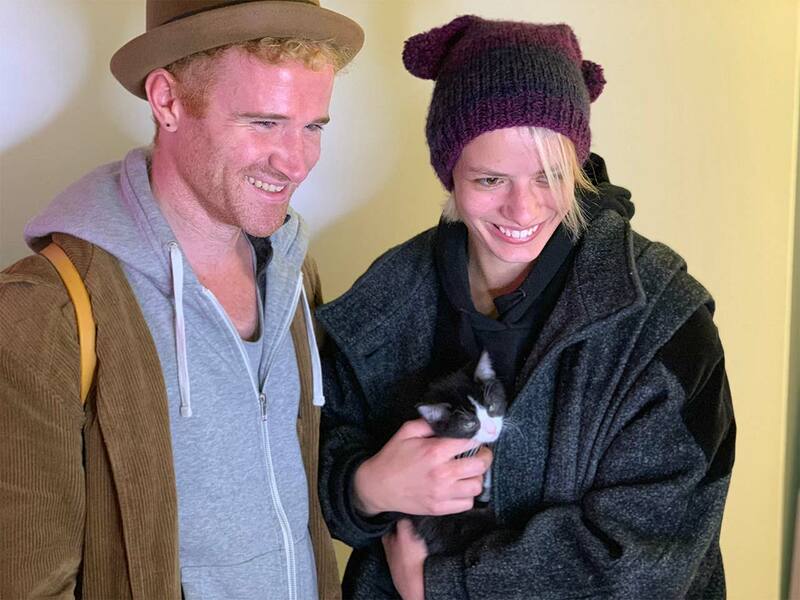 In addition, we invited a whole lot of kitties to make the event even more unforgettable.